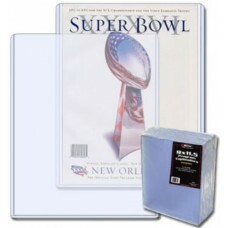 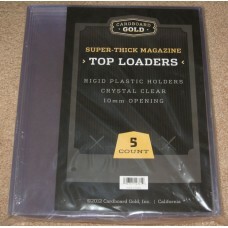 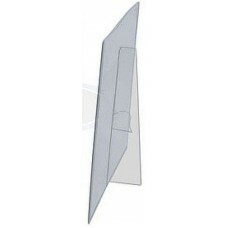 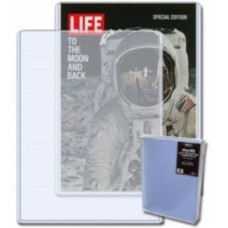 Hard Plastic Magazine Topload Holders offer sturdy, rigid protection for your magazines. 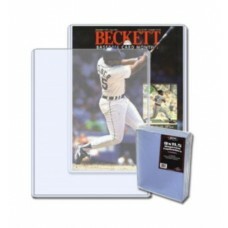 BCW's crystal clear PVC contains no plasticizers or stearates, does not migrate, and will not harm your magazines. 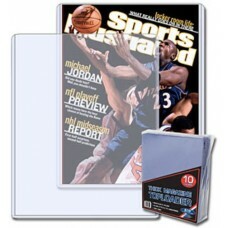 Topload Holders offer maximum protection and visual appeal.